Ask any coffee lover what their favourite coffee origins are and you can be reasonably sure that Ethiopia will be on the list. 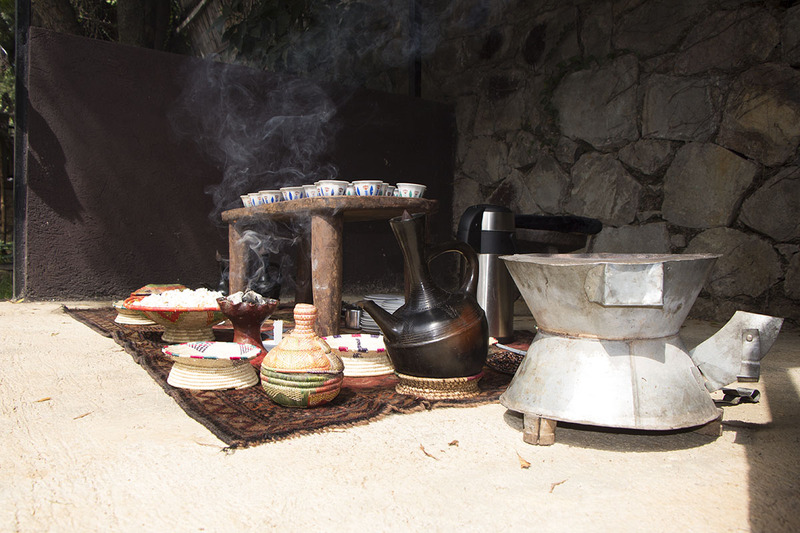 Ethiopia is not only the birthplace of coffee, but also the only country in the world where coffee - and coffee drinking - is part of the indigenous culture. Drive through any town and there will be a side walk café somewhere serving fresh coffee – often freshly roasted over an open fire. 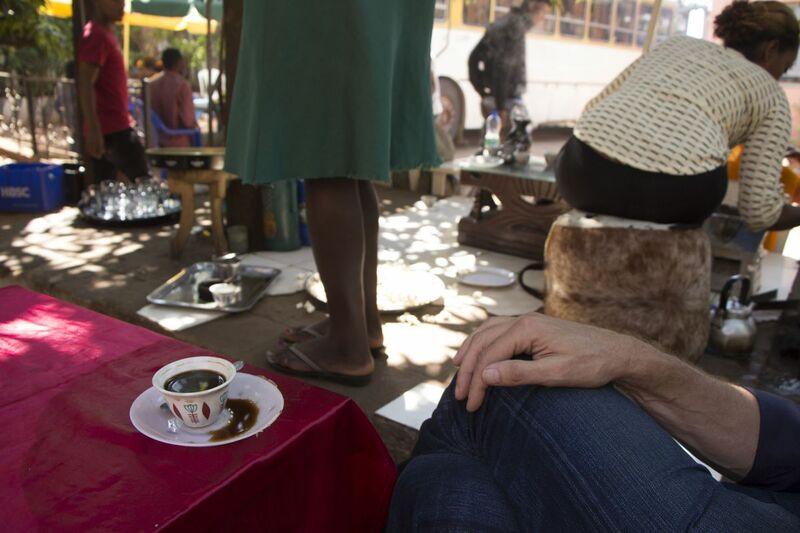 Ethiopian coffee is wild, untamed, unadulterated, and original. 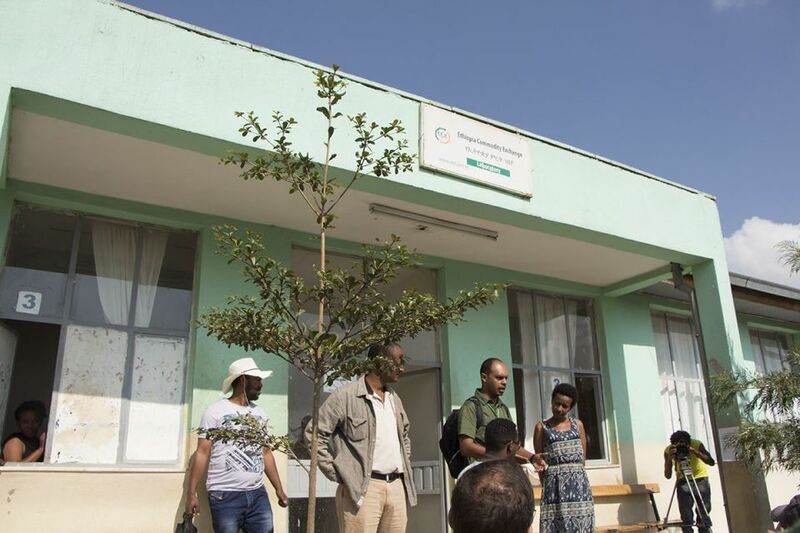 It's endemic to Ethiopia and the country can boast a staggering 10,000 varietals (generically called “heirloom varietals”, because there are just too many to catalogue). The rest of the world however has to make do with a scant five to fifty (depending on how you count them), due to the way coffee plants were spread around the world by humans. But that adventure is another story, for another blog post. 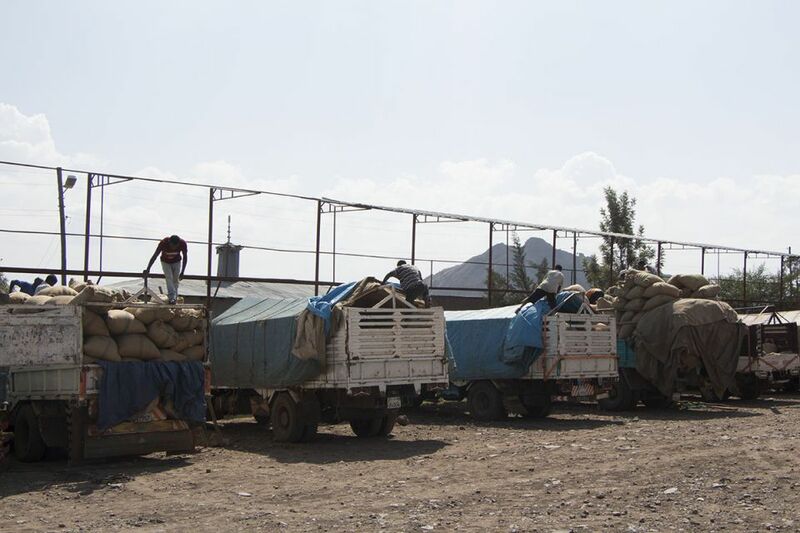 The other thing that aids Ethiopia’s rugged flavour diversity is how coffee is grown. Coffee is very rarely produced on commercial farms but mostly cultivated in people’s backyards or on small subsistence farms. Coffee here is therefore naturally, uncertified organic. 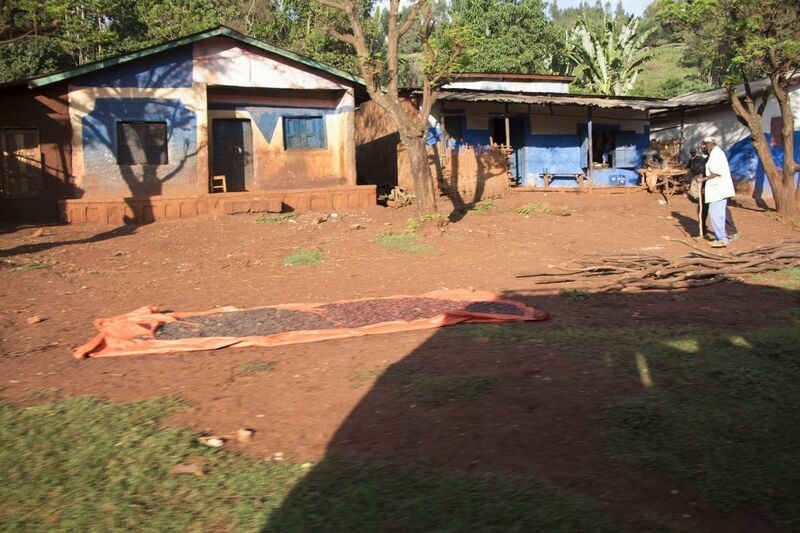 The problem for these smallholder farmers has always been that they had very little bargaining power when trying to sell their coffee and were often left to the whims of the market – and sometimes the greed of the all powerful buyers. 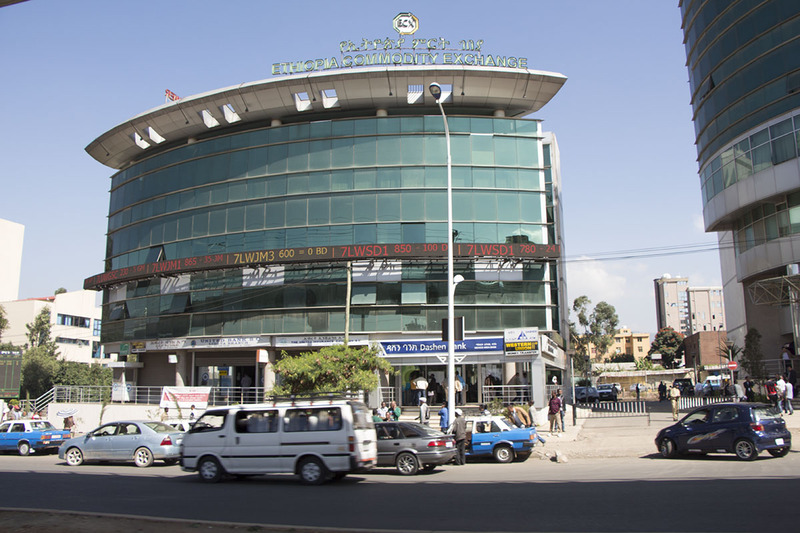 In December 2008, the Ethiopian government set out to change this inequality and established the ECX – the Ethiopian Commodity Exchange. 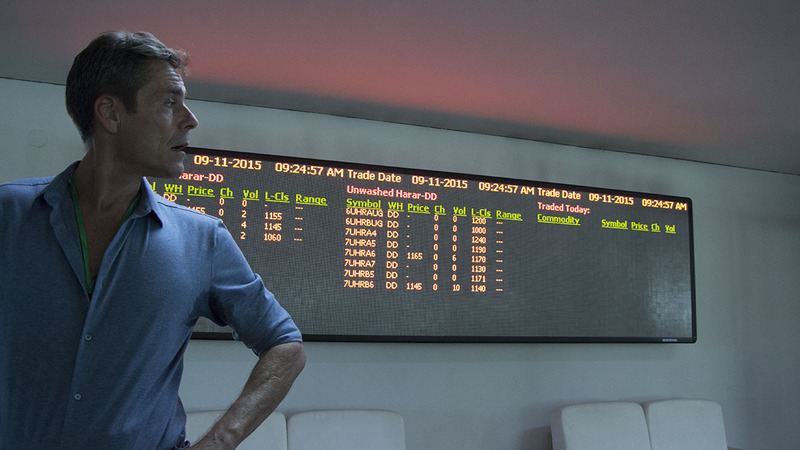 The ECX is not just a nationalised trading platform, but also introduced a range of rules and regulations designed to bring transparency and integrity to the local market. Since 2008, coffee can only be sold at designated primary markets around the country and only certified buyers can purchase the goods. 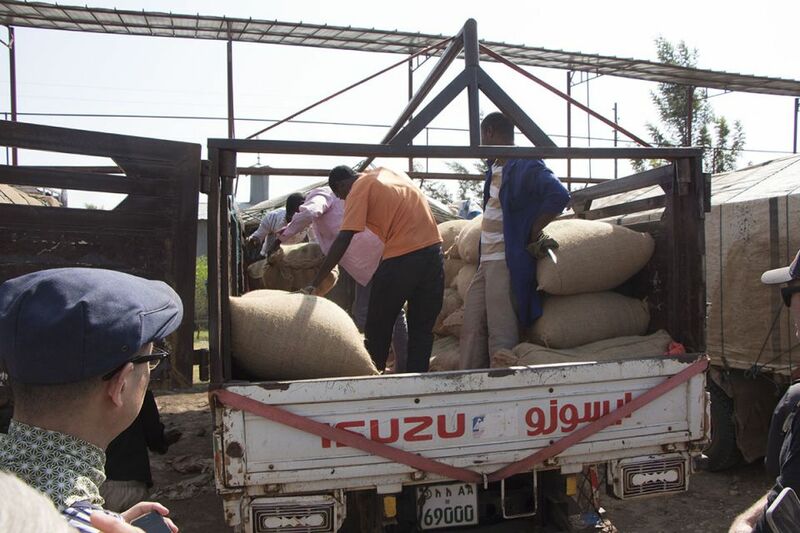 Coffee processors (where coffee is processed, sorted, and bagged) must be government approved. 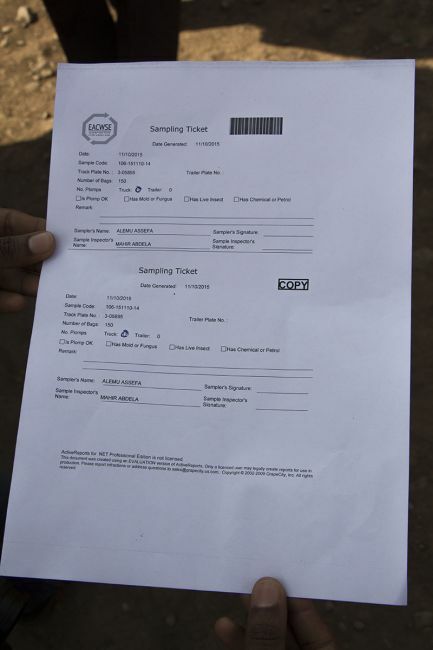 At their warehouses, independent certifiers check the quality of the coffee and grade it. 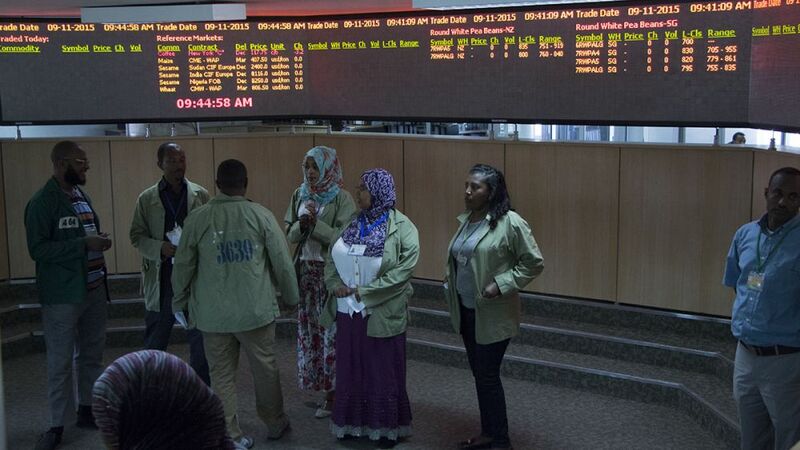 On top of this, real time market prices from the central stock exchange in Addis Ababa are broadcast to all purchase stations and displayed publicly on matrix displays. 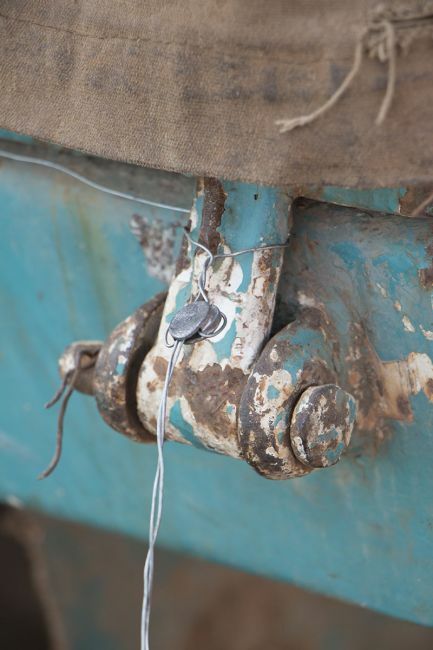 Additionally, farmers can also call a hotline, or even apply for a government grant for a cheap mobile phone and receive daily market updates via TXT message to stay up-to-date even if they live many kilometres away. 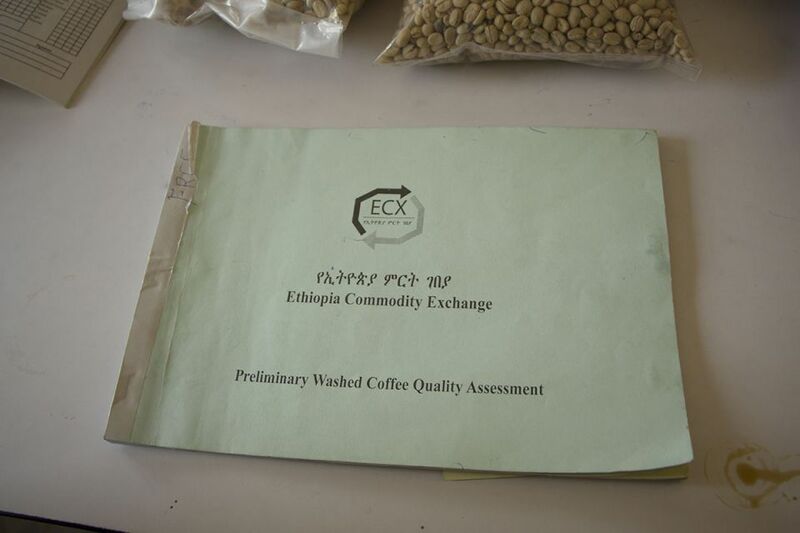 In 2015 the ECX introduced a new, cloud based, traceability system (called eATTS) that geo-references all Ethiopian coffees to their processing stations that include contact information, photos, methods of processing, etc. in a central database. So, has the ECX accomplished everything it has set out to do? No. Has there been some concern over government meddling and price fixing? Yes. In short: is the ECX perfect? No. Has it improved poor farmer’s lives, however? Yes. Is there still some way to go to make the world’s poor more affluent and secure? You bet there is. How can you help? Well, depending on your level of commitment, you can help in many ways. You could go there in person, experience this utterly fabulous country and its amazing people, and do some development work. You could also donate to NGOs operating in the area. Alternatively, if your philanthropy is concentrated elsewhere, you could simply drink a great Ethiopian coffee every now and then and enjoy it.